As Dublin Cookery School‘s Lynda Booth plumbed the depths of her energy reserves to get her first book to press, she discovered that she could relax with a beer without falling asleep while working a night shift. We’re very proud that it was Kinnegar that opened the eyes of this diehard wine drinker (and very talented cookery writer) to the world of beer. And delighted to see that the beer gets a special mention in the acknowledgements! 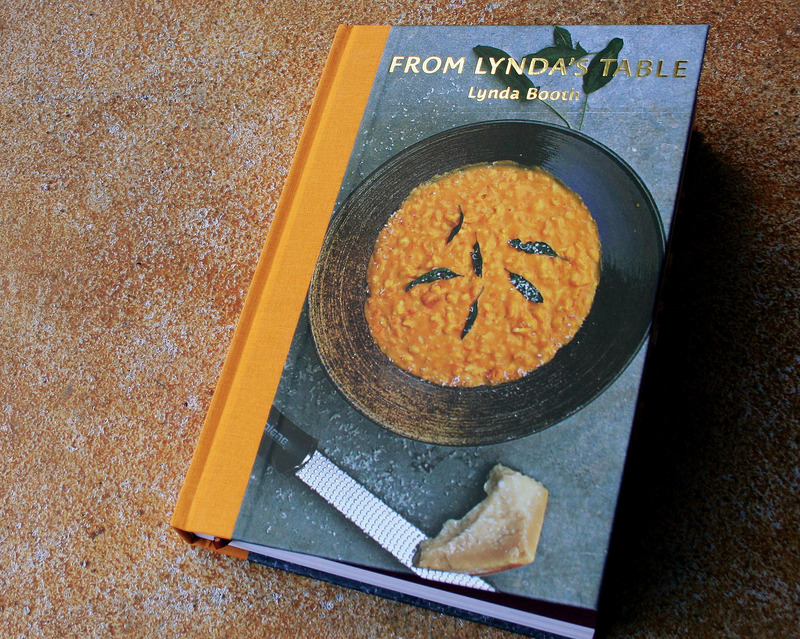 Look out for “From Lynda’s Table” — it’s a superb new Irish cookbook that you can buy online directly from Dublin Cookery School or from the shelves of all good bookshops. This entry was posted on December 9, 2013 by kinnegarbrewing. It was filed under On the grapevine .